Abu Dhabi: In cooperation with the Health Authority Abu Dhabi, Danat Al Emarat Hospital for Women & Children launches its Breast Cancer Awareness Campaign 2016 under the theme “Think Pink. Get Checked Today” from 1 – 31 October 2016. 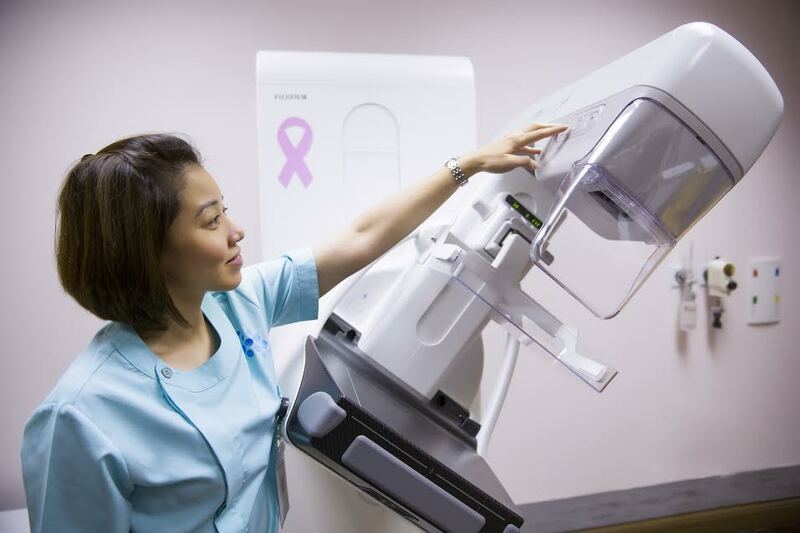 Danat Al Emarat Hospital, part of United Eastern Medical Services (UEMedical) and managed by Parkway Pantai, announced that 6 cases of breast cancer were diagnosed since January 2016 out of a total of 500 women who underwent breast diagnostic screenings at the Breast Imaging & Mammogram Unit at the hospital. Dr. Mohammed Abdullatif, Specialist Breast Imaging at Danat Al Emarat Hospital, said that the radiology department at the hospital has advanced equipment, including a mammogram unit and state-of-the-art ultrasound devices. He also pointed out that Danat Al Emarat Hospital is accredited by the Health Authority Abu Dhabi as center for breast screening in Abu Dhabi. To mark the Breast Awareness Month, a series of awareness talks about breast cancer and the importance of early detection are to be held at Danat Al Emarat hospital every Thursday in October at 10 am. Ms. Nallaya also pointed out that a series of talks would be conducted at Danat Al Emarat Hospital in both Arabic and English languages every Thursday at 10 am throughout October. “Students above 16 years old at the above institutes and their parents are invited to attend these talks. We also engaged with several other active women’s groups in Abu Dhabi and will be at the Pink Ladies Golf Day at Yas Links Abu Dhabi on October 16th in addition to a joint event with Abu Dhabi Commercial Bank (ADCB),” Ms. Nallaya added. Majd Abu Zant, Chief Operating Officer of UEMedical said, “During last year’s Breast Cancer Awareness Campaign, over 300 women visited our Breast Diagnostic Unit at Danat Al Emarat Hospital for a breast screening, an evident of the success of such awareness activities as we aim to encourage women for screenings, adapting healthy lifestyles and performing breast self-exams every month. In line with our activities this year, we expect the number of women we will see for breast screening to double or triple during the month of October.